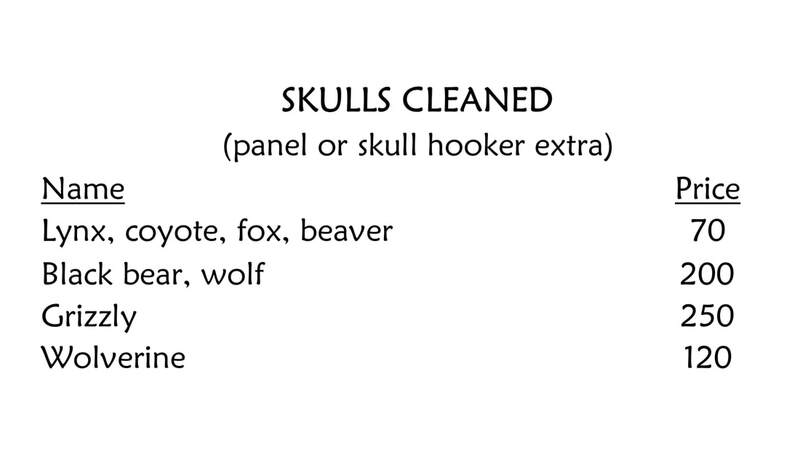 All skulls brought into AK's Adventures are beetle cleaned and whitened... NOT boiled & bleached. Boiling skulls makes the bones brittle and results in loss of a lot of the very fine bones in the nasal cavity, etc. The beetles are amazingly gentle & leave all of those little bones behind!